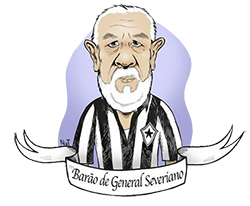 Related Items Botafogo. Flamengo. 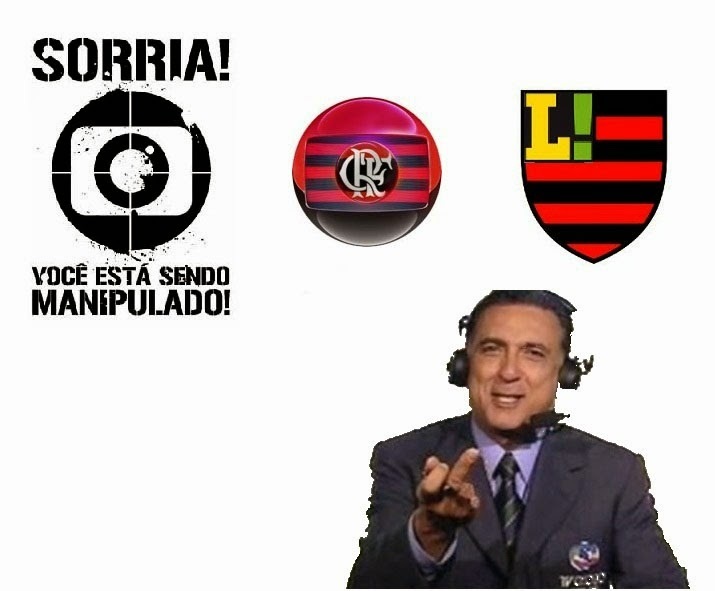 flapress futebol Rede Globo.